Home » My Fleet » The Ugliest Car ? Recently the two vehicles in my collection ( if my agglomeration of bangers can be called that ) needing the most attention completed their migration from LA to my northern California base. Both are very unusual, and while you might expect the rarity to boost their value, they barely register on collector’s radars, and correspondingly are virtually worthless. As can be seen from the videos, I enlisted help for this. Many hours had been spent looking at how I could do the job myself, but the extreme weight ( 4600lbs ) of the Lincoln ruled out my being able to use U-haul trailers either with one of their trucks or with my Molestor Van. Other people encouraged me to just go ahead and do it anyway, and the adventurous side of me almost threw caution into the uninsured wind, but I was kept awake at night by visions of coming down Grepevine, a huge descent just north of LA, and the Lincoln deciding that it and the trailer, which together would weigh almost twice what the Van did, wanting to go faster, to overtake me and the van, or to head off in a different direction completely from the one I had in mind, leading to some sphincter clenching moments for me as it tried to assume control….one only needs to experience trailer wobble once for it to stick forcibly in the mind, right ? Since duallie pickups can be had for under $1000, moving these cars two or three times would more than cover the cost of the additional truck, I spent some hours fruitlessly engaged in trying to buy one. The stumbling block was around smog and registration – most of the trucks I investigated either couldn’t pass smog, or owed $thousands on registration. You have to worry when the dude offers you the truck for $500 in the first phone call. Clearly I have nowhere to keep another truck either, and the Boss would not have been happy about the whole thing, so I decided discretion was the better part of valour and organized the towing company to move them. Is this the ugliest car ever to roll of a production line ? If it isn’t, it has to be one of the top few. The last Ford Scorpios, sold in the nineties, are probably even more ugly, also lacking the “as used by President Dwight Eisenhower” credibility of the Lincoln, but truly one has to conclude that Ford’s senior management, when signing off on the ‘50 Lincoln, must have confused gravitas and presence with fish faced blobbiness, as indeed they did with the Scorpio. They are usually referred to as the “bathtub” Lincolns, for obvious reasons, and I think it is remarkable that something this shape was built during what has later been stereotyped as “the fin era” – the fact is there were many exciting styling ideas around in the early fifties – this just happens to be one of the less successful ones. The famous James Dean Mercury is from the same design family – but all that cool is lost in the translation to the bigger, four door Lincoln. My attraction to the car is partly around its sheer beastliness, and partly around this car’s particular story – to be told in another article, as my own personal little Barn Find. 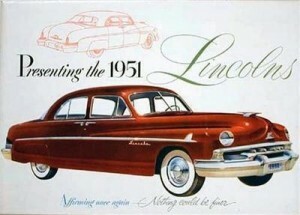 Not long after acquiring it, I learned that Lincoln has fabulous Carrera Panemericana heritage primarily with the 52/53/54s, but also with the bathtub cars. It also has one of the last, biggest, Ford flathead V8 motors. 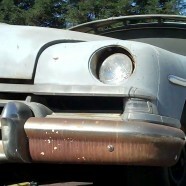 As a car guy, and a Ford lover, I can hardly not own a car with a flathead, right ? Not quite sure how I am going to get the seized one in my car working though. The fin era of the late fifties gave way very rapidly to the fuselage era of the early-mid sixties, and personally I think it is the fuselage cars which are most undervalued and under appreciated by the collector community. 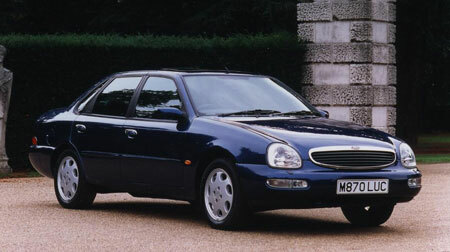 Mercurys have always been either slightly downmarket Lincolns, or upmarket Fords. 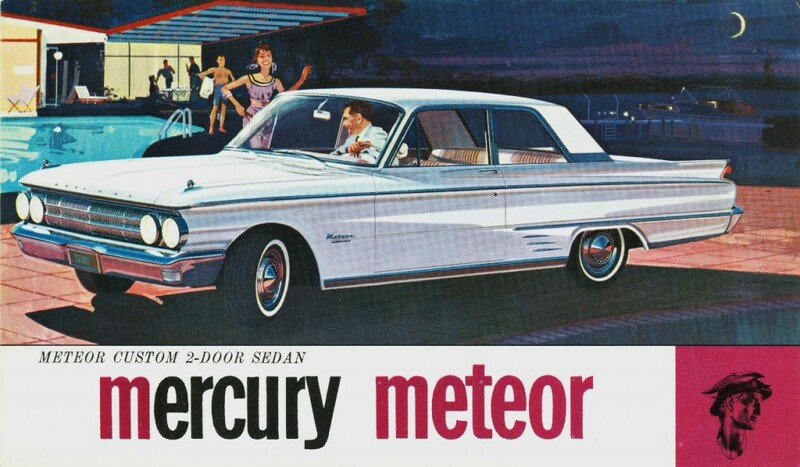 This car, the Meteor, is Mercury’s take on the Fairlane body size, just as the Comet was based on the Falcon, and the Monterey on the Galaxie. 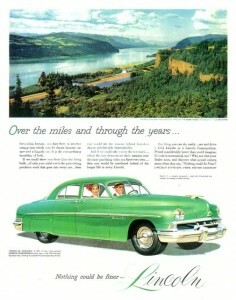 I love the jet age name, the little gun sights on the fenders, and those spectacular tail lights. My car has the rare S-33 performance pack, as if that matters a crap. The plan with this car is to build it into a gasser dragster – as can be seen, it already looks the part, so only the heavy lifting around actually building it to be done…. Thanks for this exceedingly high quality post Jon Summers – I am going to link to you from my Bebo page. This text is priceless. When is there a second part to this? Highly descriptive article, I enjoyed that bit. Will there be a second part to this? Wow, that’s what I was seeking for, what a data! existing here at this web site, thanks admin of this website. Superb, what a web site it is! This blog provides helpful data to us, keep it up. What’s up, all is going sound here and ofcourse every one is sharing data, that’s truly excellent, keep up the great writing. I’m rather pleased to discover this blog. I need to thank you for your time put in penning this terrific write-up. I most certainly really liked each part of it and I have you book marked to see new things in your website.